1) I think we need to understand project management , in terms of Collaboration point but I found complete project management chapters in study material. What is the intent ? Do we need to study the project management/PMBOK guide as well. PMBOK is one of the reference book for the PBA exam. Many topics are important which needs to be referred to in detail. But for those course videos are enough which have we have added. 2) In every chapter there is ITTO, does the exam asks for ITTO, for specific domain? In the exam, direct ITTO won't come. The idea is you need to see if you want to do something that you need and using tools how can you transform those inputs in outputs. Let’s suppose; you are planning to develop a plan for your project requirements and scope. For that, you are thinking what existing organization templates (Organization Process Assets) can help me, what is the organization culture (Enterprise Environmental Factors) I need to take care in identifying stakeholders, and what are the guideline for the approaches (Project Management Plan) of developing my Scope and Requirement Management Plan. And finally, what are the initial requirements (taken from Project Charter) which can be used to detail the Scope and Requirement management plan. Only a few direct questions come on direct ITTO part as PMI focus on conceptual understanding. You need to give emphasis on the understanding of the relationship between Input, Output, and Tools & Techniques. If you want to overcome the fear of these ITTO, you need to focus more on understanding why a particular ITTO is used in a process. 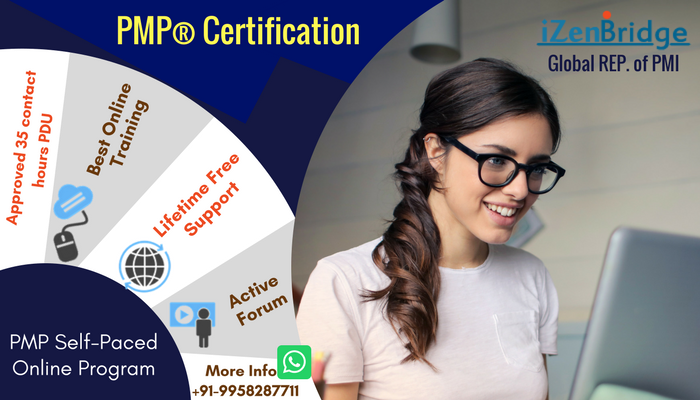 It will not only support you to attempt pure ITTO based questions but also give you a better understanding of concepts to crack scenario based questions in the exam. In case, if change gets disapproved, requirement will get removed from baseline then. yes, the requirement are added in baseline only after approval.